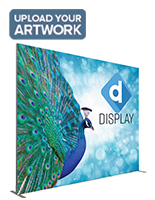 10 ft. multi-panel (4 front panels & 2 endcaps) image covers entire frame. 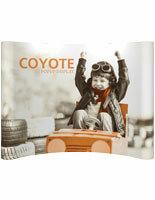 High resolution graphic is printed directly onto (4) 22mil PVC panels that will not tunnel or separate. 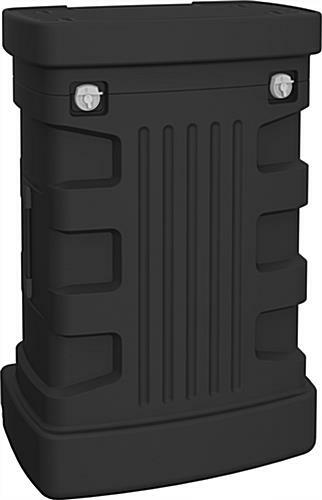 Included plastic case features wheels to make transportation easy. 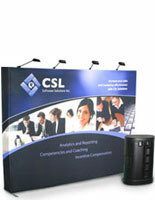 This trade show pop up display is a great addition to a exhibition or convention. The ten foot wide frame leaves a good amount of advertising space. 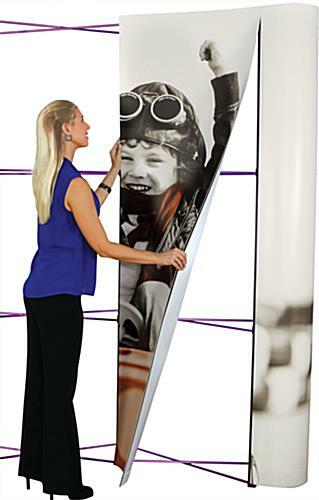 This trade show pop up display is designed to replicate a mural. 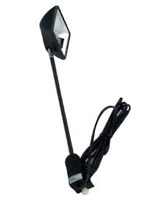 The unit is both portable and easy to assemble. 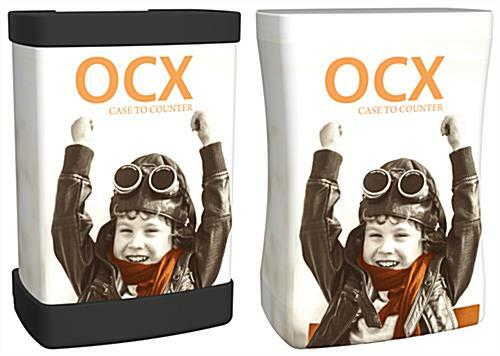 This trade show booth comes with a carrying case. 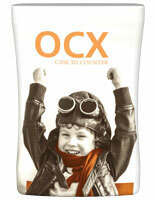 The hard plastic case makes bringing the mural on the road easy. 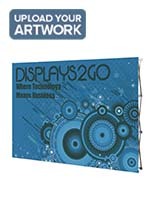 The high resolution panels on this trade show pop up display is printed directly to 22mil PVC panels. All of the inks are UV cured. 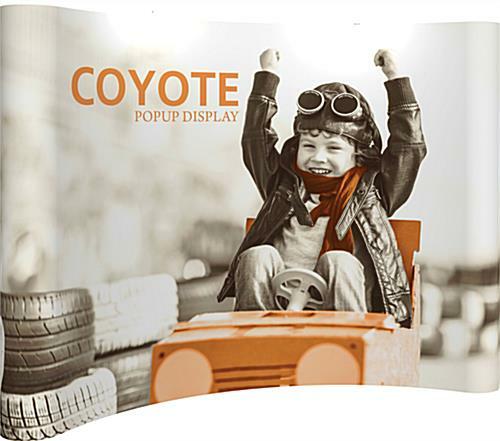 This trade show booth will display images with virtual 1200dpi resolution. 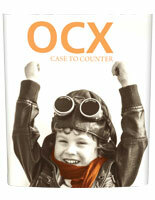 The graphics have a matte finish. 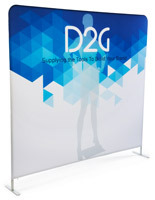 The durable panels on this trade show booth will not tunnel or separate from years of rolling. No laminate is necessary. 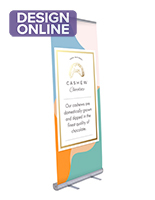 This trade show pop up display includes a molded hard plastic case with built in wheels for easy transport of your materials.These pop up displays set up in just ten minutes. 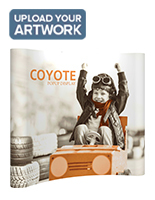 Be sure to order the optional floodlights with the trade show pop up display to show off your artwork. 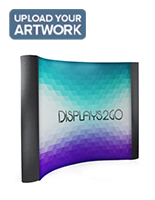 Our graphic displays are replicated precisely from your Artwork submissions. Variations in color or shading are often a result of viewing on un-calibrated equipment. We are not responsible for these variations. 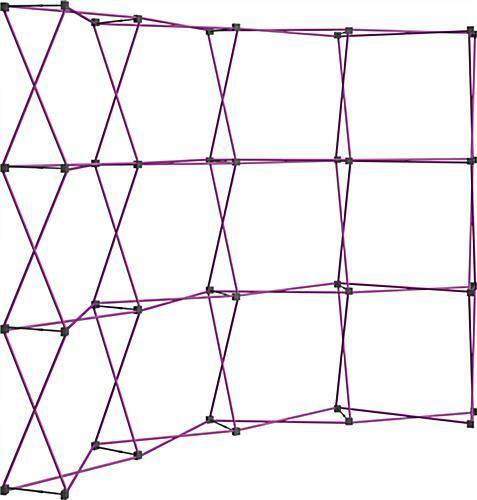 116.5" x 87.5" x 35.0"